The PCSO lotto results for Tuesday, June 16, 2015 are posted here. 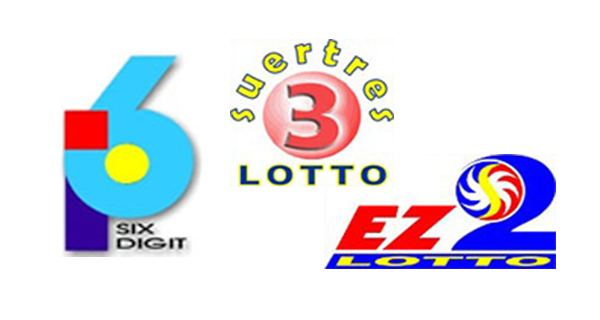 These are the winning numbers in today's 6Digit, EZ2 and Swertres games. Bookmark and visit this page on the stipulated times for updates.